Passwords are an important aspect of computer security. They are the front line of protection for user accounts. A poorly chosen password can result in the compromise of Agnes Scott's entire campus network. As such, all Agnes Scott College faculty, staff, students, contractors and vendors with access to Agnes Scott College systems are responsible for taking the appropriate steps, as outlined below, to select and secure their passwords. The purpose of this policy is to establish a standard for creation of strong passwords, the protection of those passwords, and the frequency of change. The following password creation guidelines are based upon experience and common sense. The software used to change passwords will screen for most of these guidelines as an aid in creating secure passwords. Passwords will expire every 120 days. The system will notify a user upon login that their password is about to expire and give them the option to change it at that time. The system will keep a history of the past six (6) used passwords by user and will not allow the user to reuse a previously used password. Password resets for forgotten passwords can be done by the Help Desk, the owner of the account must come to the ITS Help Desk in Walters Hall, with a valid student or employee ID to have the account password reset. All network passwords must be a minimum of eight characters in length. All network passwords cannot contain your user account name or parts or your full name. The following password protection standards have been established to maintain the security benefits associated with the password change policy. College access (e.g., personal ISP account, option trading, benefits, etc.). Don't use the same password for various Agnes Scott College access needs. 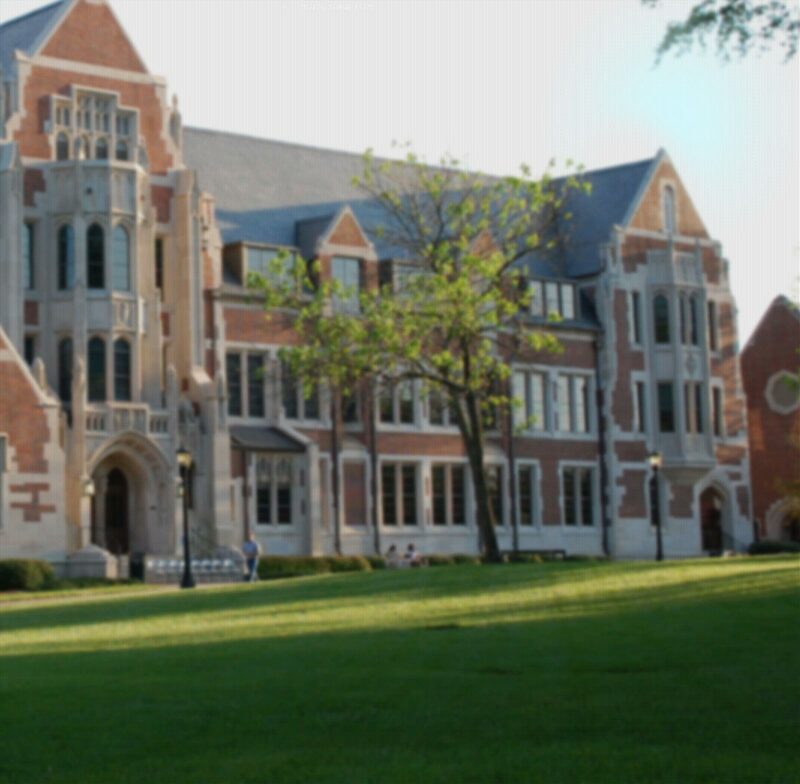 Do not share Agnes Scott College passwords with anyone. All passwords are to be treated as sensitive, confidential Agnes Scott College information. Never reveal your password in an email message, even if asked. If someone demands your password, refer them to this document or the ITS Help Desk. Any employee found to have violated this policy may be subject to disciplinary action.